(St. Charles, MO) – When international trade negotiations are in the news, there’s often an effect that’s felt in Missouri. 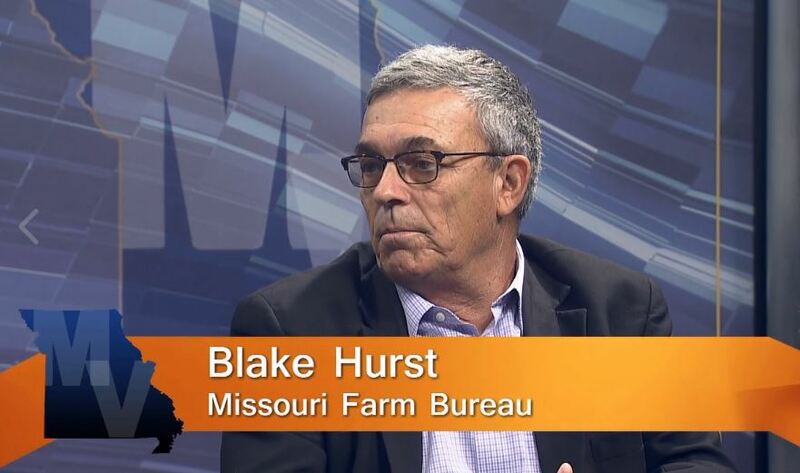 Missouri Farm Bureau President Blake Hurst explains why President Trump’s use of tariffs matters locally. Also, the Missouri Department of Corrections wants fewer inmates. That’s why the Department is launching a program to help current inmates stay out of prison once they are released. It’s not a cheap program but, still, could end up saving taxpayers billions of dollars throughout the next several years. 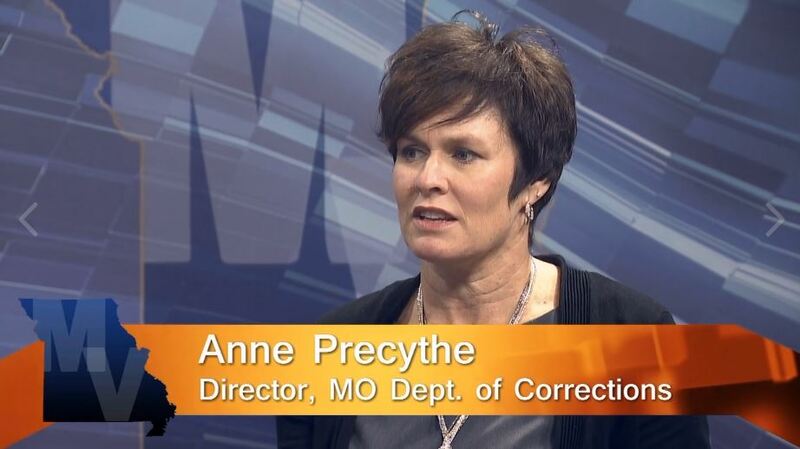 Director Anne Precythe describes the plan and why she thinks every Missourian should know about it. (St. Charles, MO) – Most people know there are more than two candidates on the ballot in many races but much of the time, they don’t hear from the “other” candidates. 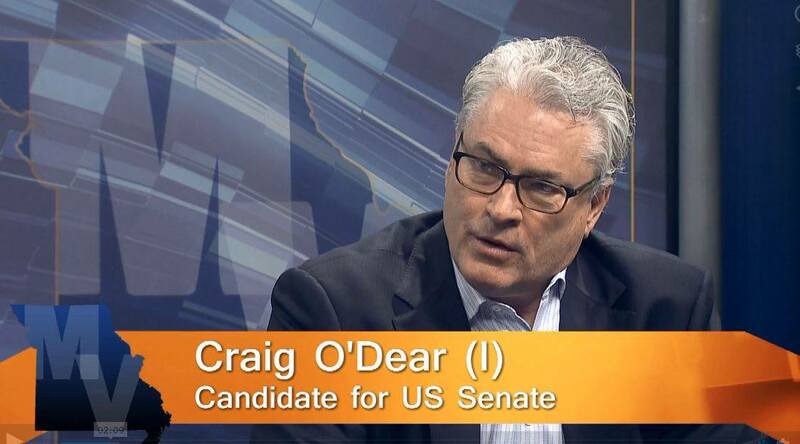 Craig O’Dear makes his case for your vote this week. He gathered enough signatures to get on the ballot as an Independent. Also, Dr. Rachel Winograd from the Missouri Institute of Mental Health updates us on the realities of opioid abuse in Missouri and the strategies being used to at least slow it down. (St. Charles, MO) – Across our state and across our nation, many veterans struggle with substance abuse and/or mental health challenges that can lead to homelessness. Missouri Veterans Endeavor is one of the organizations working to help our warriors rebuild their lives. 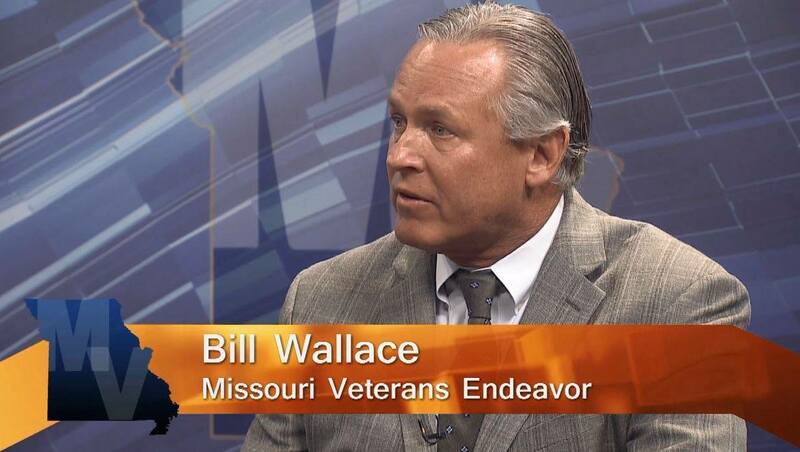 Executive Director Bill Wallace explains how they meet the needs that are often different from those who have never been in military service. Also, as fall and the holiday season approach, con artists update their approach to scamming people. 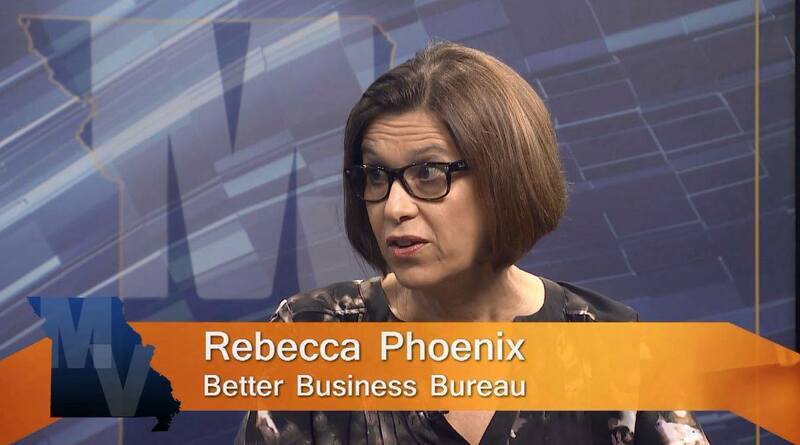 The Better Business Bureau’s Rebecca Phoenix has the updates. (St. Charles, MO) – One thing almost everyone agrees on is that Missouri’s highways and other infrastructure need improvements. 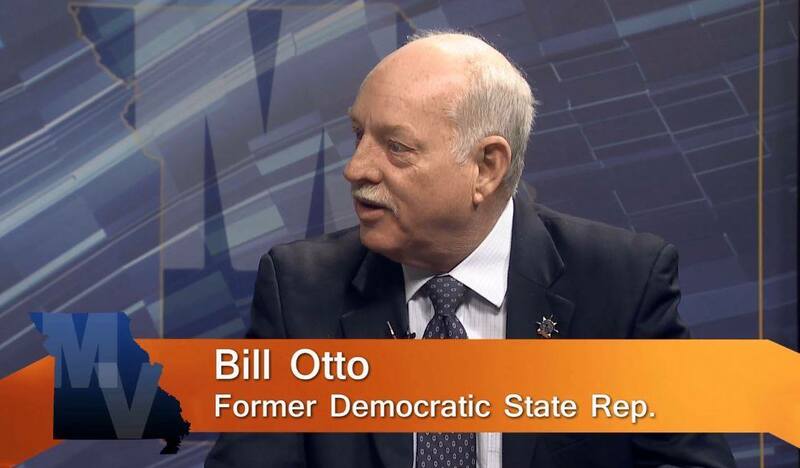 The disagreement comes over whether we need new or higher taxes to fund those improvements. And, if we do, how that should be done. 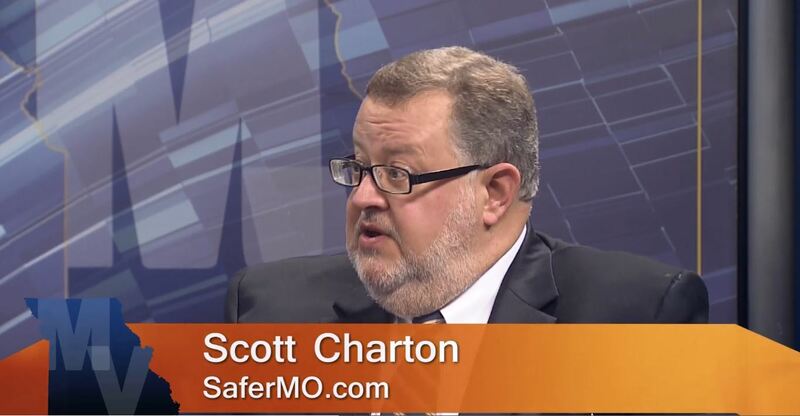 One this week’s program, Scott Charton, spokesman for SaferMO.com, makes their case for passage of Proposition D. That’s on the ballot in November and it calls for an increase in the state’s fuel tax. Also, should state law increase the number of conditions required to be covered by health insurance? 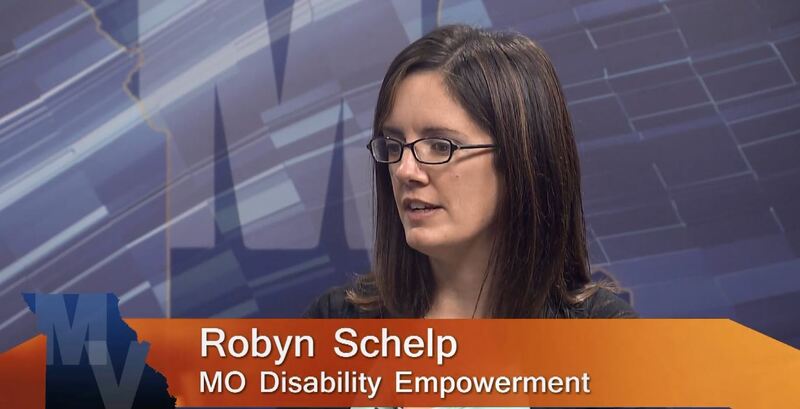 A new disability rights advocacy group, Missouri Disability Empowerment (MODE), says coverage for therapy for those with autism should apply to those with some other disabilities. Robyn Schlep explains why MODE is asking for the change in law. She also discusses their push to change how bathrooms are designed in public and publicly-accessible buildings. (St. Charles, MO) – Missouri has a big birthday coming up and the Missouri Humanities Council is planning the statewide party. 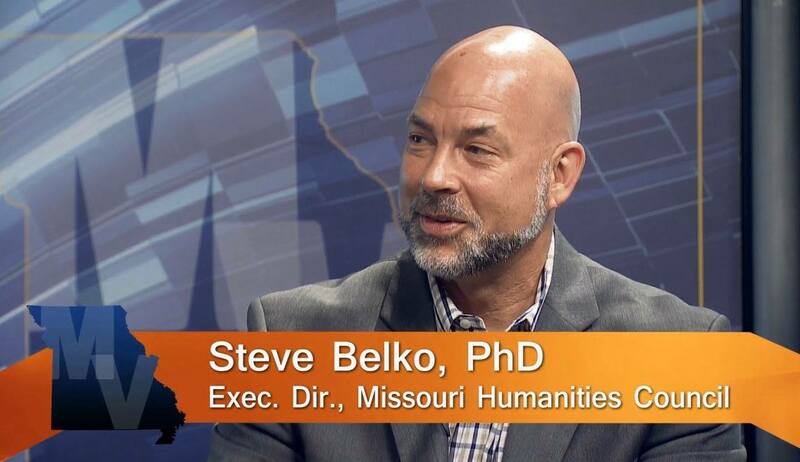 Executive Director Steve Belko, PhD is the guest this week and he explains what this organization does for the state. In addition to preserving historical records, the Council supports many educational and cultural efforts. It also has programs specifically for veterans, although everyone in the state could benefit from it. Belko explains. 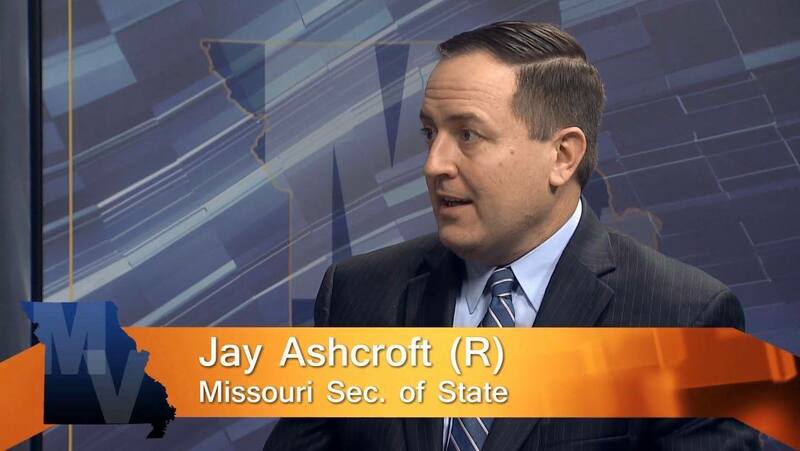 Also, Missouri Secretary of State Jay Ashcroft (R) updates us on the work his office does outside of running elections. This work involves watching for investment scams and helping legitimate businesses get up and running in Missouri. (St. Charles, MO) – Is “Right To Work” an issue of worker freedom or is it union busting that’s “right to work for less”? What about the unions that are comprised of government workers? Should the rules be changed for them because they, ultimately, are negotiating for taxpayer money in their contracts? These are just a couple of the contentious debate over labor reform in Missouri. 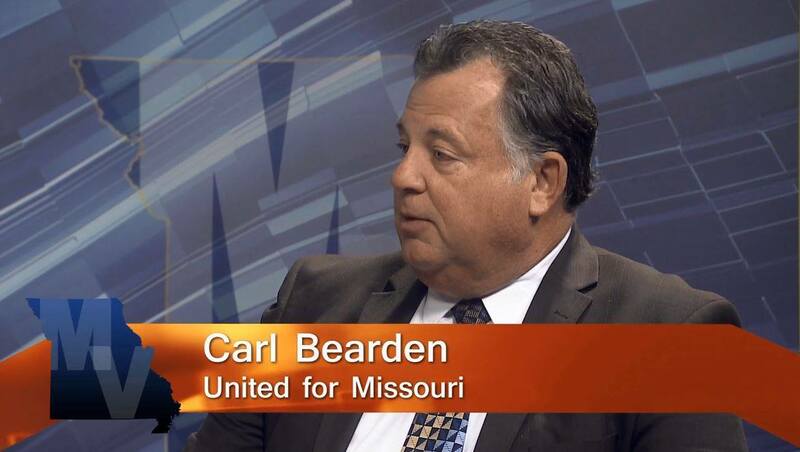 On this week’s episode, former Republican State Representative Carl Bearden, who now runs United for Missouri, and former Democratic State Representative Bill Otto provide two very different perspectives on the laws that affect unions.